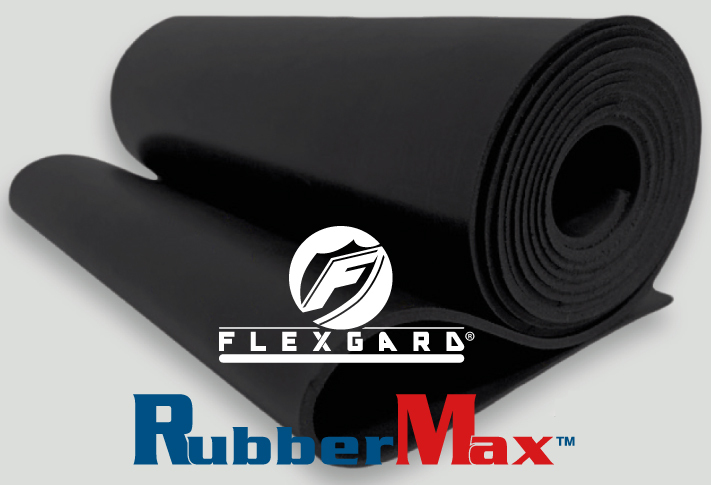 RM Biltrite™ Flexgard® and RubberMax™ Neoprene Rubber is an excellent general purpose polymer for most uses and applications. It has moderate resistance to oil, gasoline, sunlight, ozone, and oxidizing material. Rubber qualities such as temperature range and physical toughness make Neoprene an excellent choice for cold temperature flexibility, abrasion resistance, and repeated flexing applications.